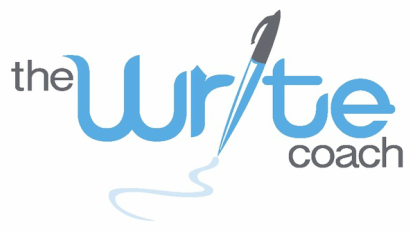 An editor with 30 years of experience, I became The Write Coach to help students select essay topics, write and polish their work for college admission, scholarships or internships. I am excited to see students shine and reach their potential. At The Dallas Morning News, I was the managing editor of the newspaper’s website. In a separate role, I oversaw newsroom internship opportunities for high school and college students. I supervised dozens of interns personally, leading at least five to intern of the year honors from the Texas Daily Newspaper Association. For five years, I ran the newspaper’s annual journalism competition for Dallas-Fort Worth high schools and planned the corresponding educational conference for up to 500 students and teachers. And I headed the committee for selecting the recipients of the paper’s high school journalism scholarship program. In 2011, the Texas Association of Journalism Educators selected me for its Friend of Journalism Award. Before working at The Dallas Morning News, I ran the Texas news operation for the Associated Press, the world’s largest newsgathering organization. I worked at smaller newspapers earlier in my career. I graduated with highest honors from the University of Texas at Austin. Since the fall of 2012, I have been teaching the Writing and Editing Tutorial and Lab as an adjunct professor in SMU's journalism department. In the spring of 2013, I taught journalism to high school students at the Episcopal School of Dallas. I am married to the assistant managing editor for sports at The Dallas Morning News. Both of my children graduated from Plano schools; they currently attend UT-Austin. To get in touch with me, use this handy contact form.